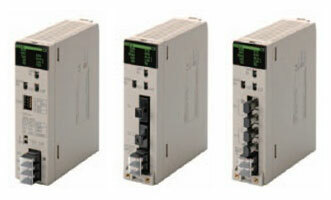 SYSMAC CS1 | A.K.MECHATRONICS CO.,LTD. 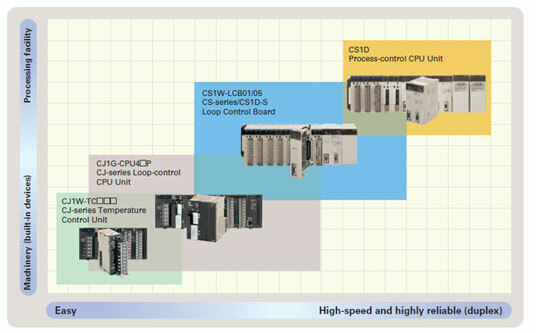 Compact CJ-series Loop-control CPU Units ideal for equipment built-in controller applications have been added to the series, further expanding the selection to suit the application. CPU Unit duplexing Cannot be duplexed Can be duplexed. Racks 2 max. 3 max. 7 max. Interrupt functions Can be used. Cannot be used. CS1W-ID291 96 24 VDC, 5mA approx.